Starting January 1, 2014, individuals, families, and employees of small businesses will have access to affordable health care coverage through a new competitive private insurance market called the Health Insurance Marketplace. 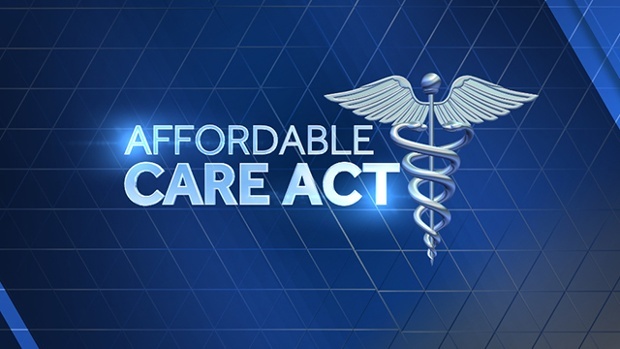 The Affordable Care Act (ACA) requires many employers to provide written notice to their employees (by October 1, 2013) about the health insurance options available through the new Health Insurance Marketplace. Companies covered by the Fair Labor Standards Act (FLSA) should provide this notice to their employees. In general, the FLSA covers employers (with at least one employee) who are engaged in, or produce goods for, interstate commerce. For most companies, a test of not less than $500,000 in annual dollar volume of business applies. Current employees must be provided with written notice no later than October 1, 2013. Employees hired after October 1, 2013, must be provided with notice at the time of hire. For 2014, notice is considered provided at the time of hire if it is provided to the employee within 14 days of the hire date. The Department of Labor (DOL) has provided model notices to help employers comply. The DOL specifically indicates on its website that there is no fine or penalty under the law for failing to provide the notice.